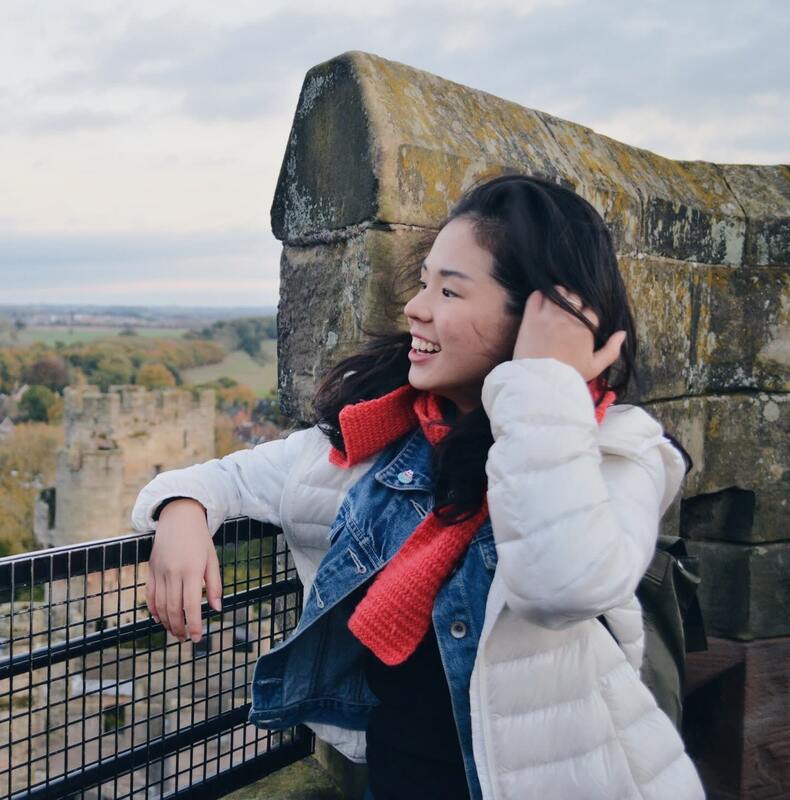 As we slowly approach the upcoming springtime and await the budding of the much-coveted cherry blossom trees, it’s time to get those travel planning ready! 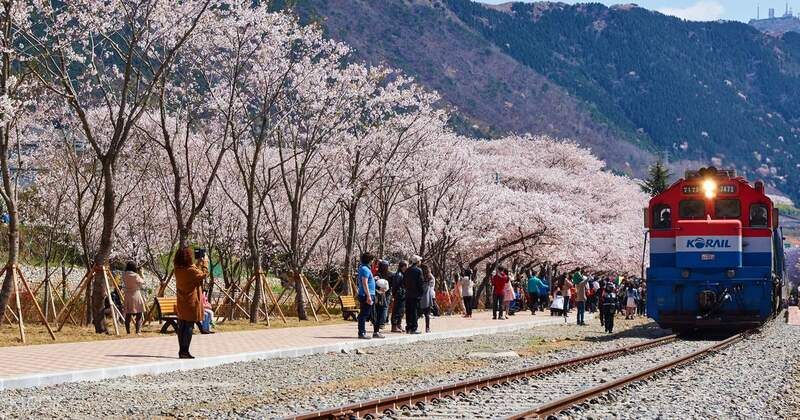 If you’ve been dreaming about visiting South Korea to catch the millennial pink craze, here are the best places and forecasted dates to ride on the sakura madness train! 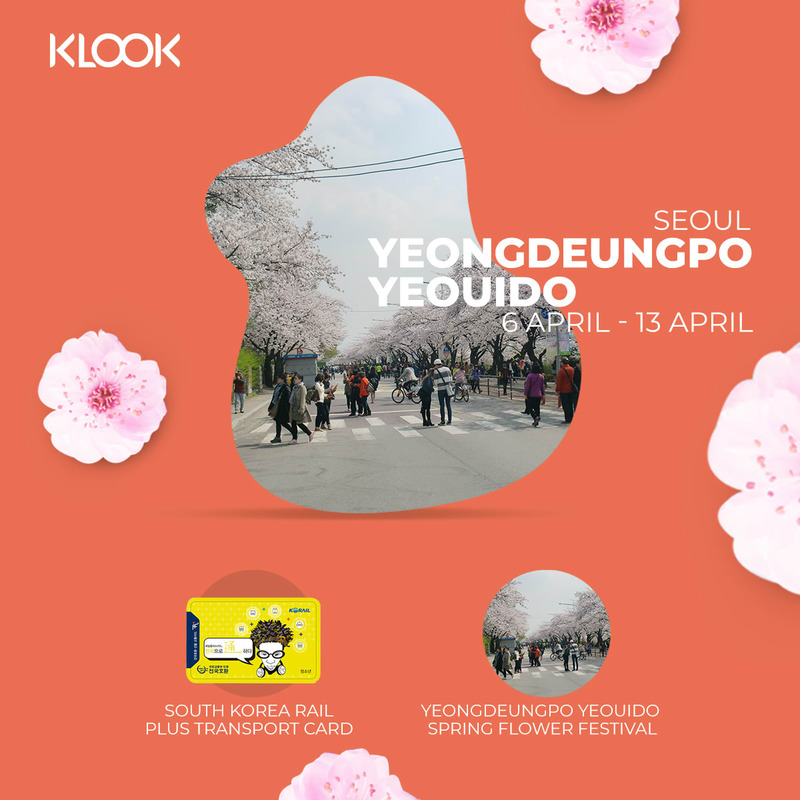 Home to over 18,000 cherry blossom trees, you definitely will not be disappointed by the Yeongdeungpo Yeouido Spring Flower Festival. The festival is located along the Han River, one of the most popular cherry blossom viewing spots in Seoul. It’s a lovely place to set up your picnic mats and spend the day there! 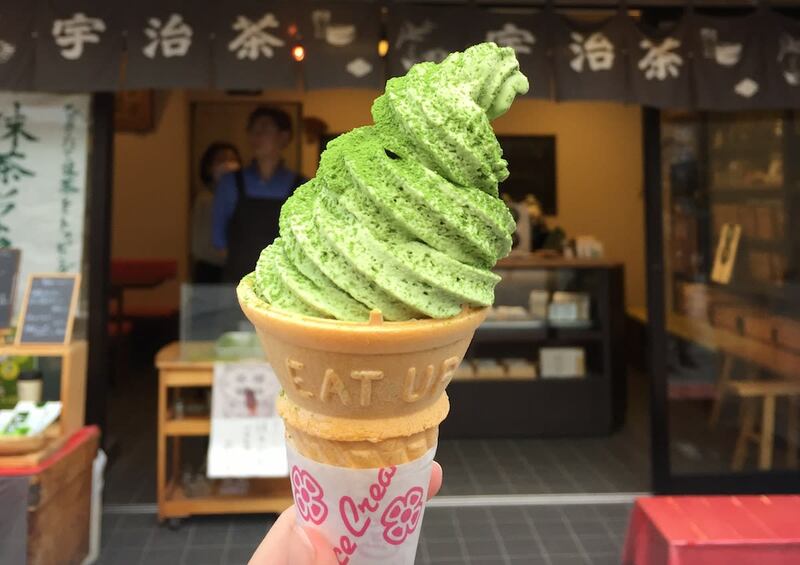 Aside from basking yourself in the sights of a plethora of sakura trees, you can also fill your tummy at the food booths located throughout the area. 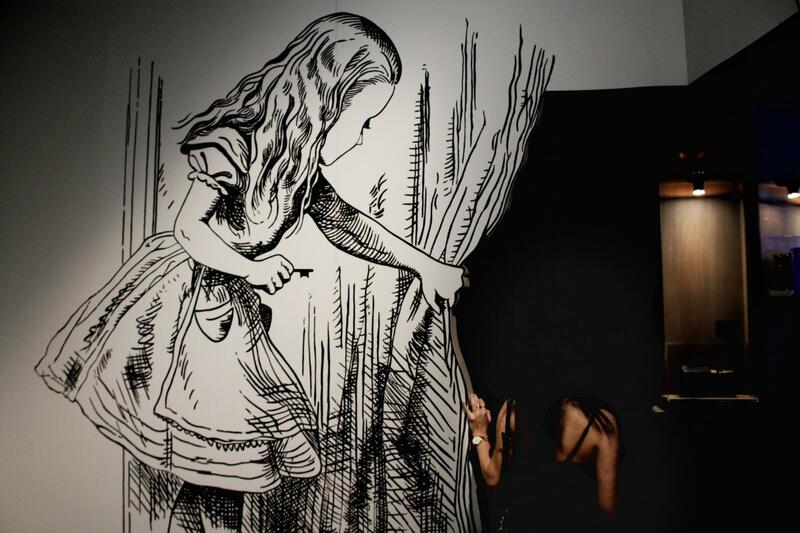 Besides that, you can look out for performances and event as well. 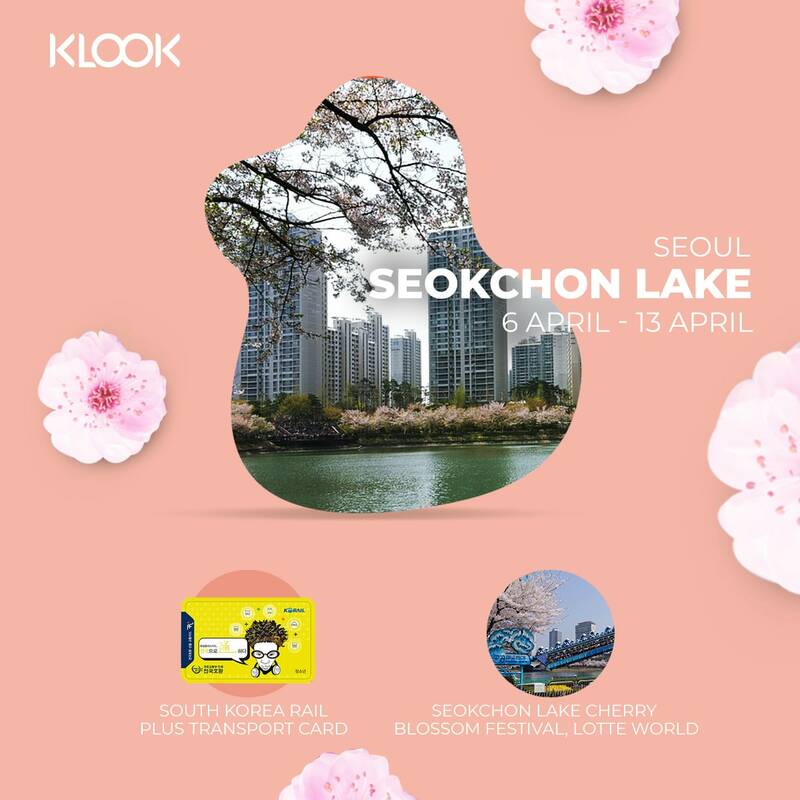 Get ready to fall in love with Seoul when you visit Seokchon Lake during springtime. 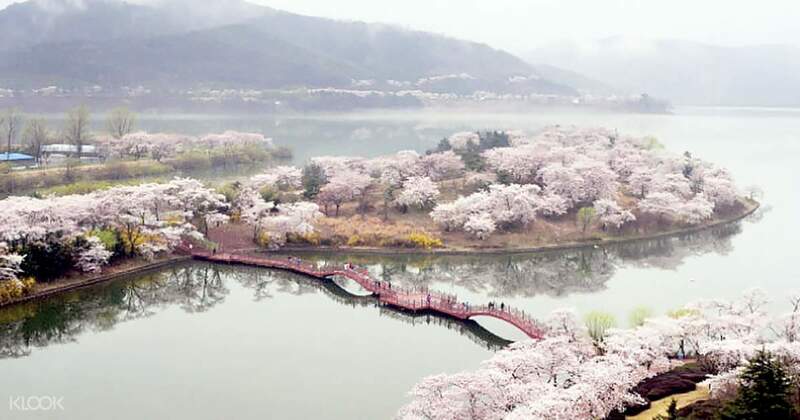 Said to be the most attractive in April with cherry blossom trees lining the beautiful lakeside, the Seokchonhosu Lake Cherry Blossom Festival is something to look forward to every year. 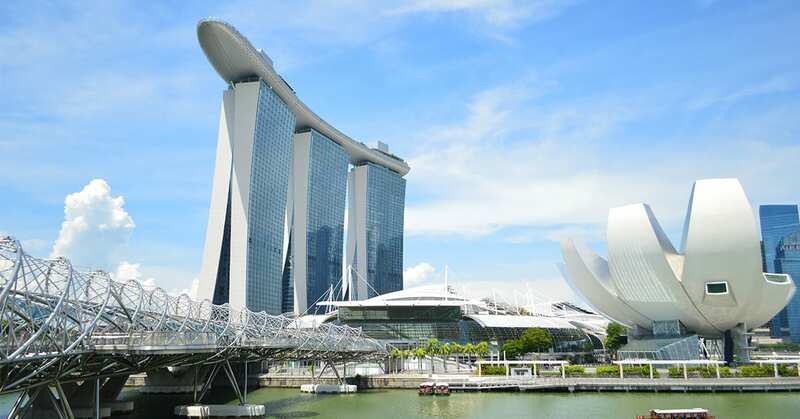 Spend your day strolling along the pink blooms, getting involved in hands-on activities or enjoying the performances and exhibitions. 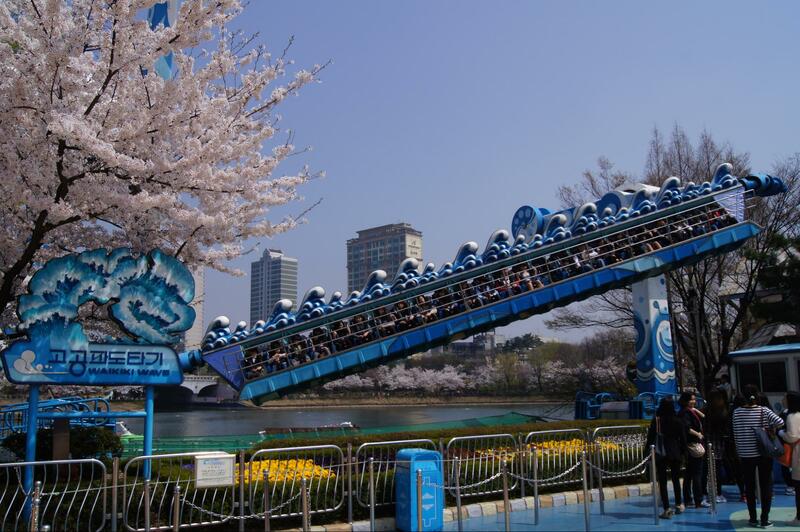 The Seokchon Lake Park is also located near Lotte World, so you can get your sakura fix and adrenaline rush all in one day! 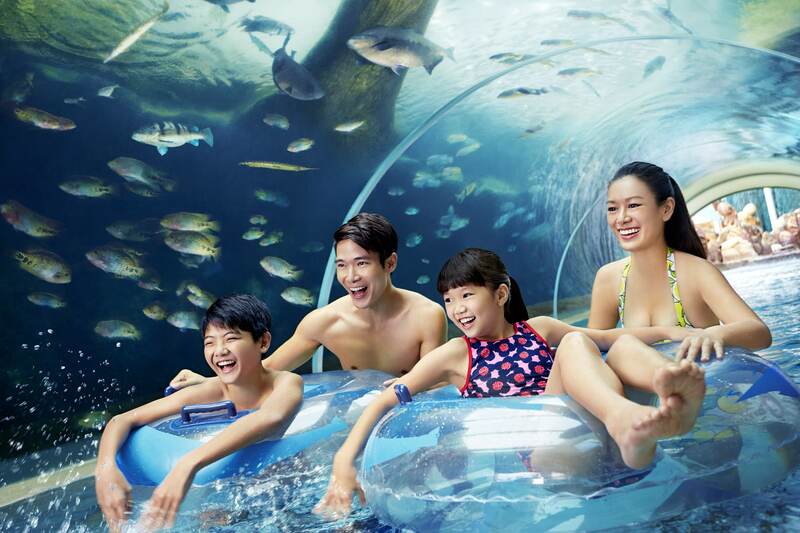 Klook pro-tip: Get your open-dated Lotte World tickets on Klook to skip the queues! Less time waiting, more time to enjoy the day. Be sure to also check out the Klook guide to Lotte World for hacks on conquering the park. One of the most popular parks in Seoul, Namsan Park is a short stroll from the popular N Seoul Tower. Standing at 262 metres, this park on a hill is blessed with a long stretch of sakura trees during springtime! 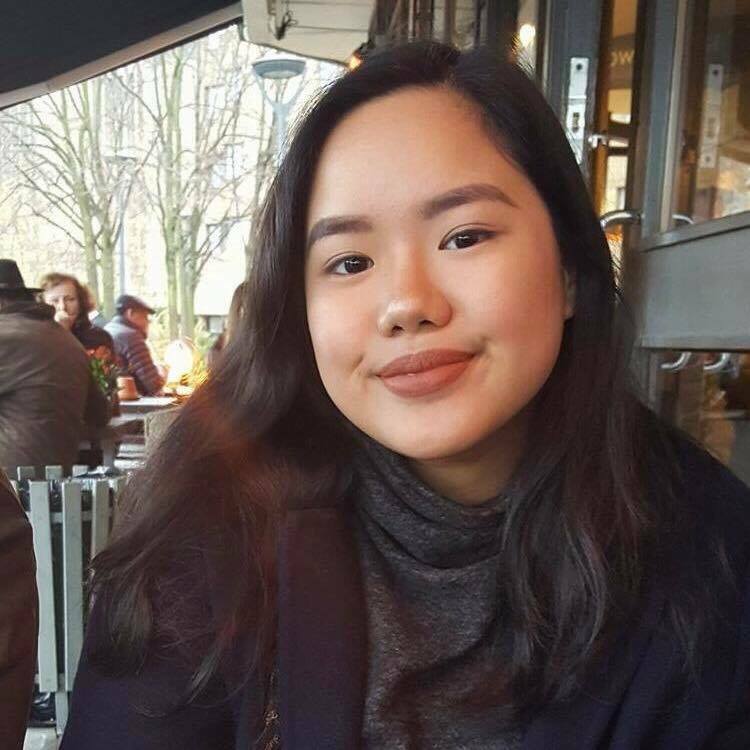 Of course, when you’re at Namsan Park, you have to drop by N Seoul Tower as well and enjoy unobstructed views of the cherry blooms from above. 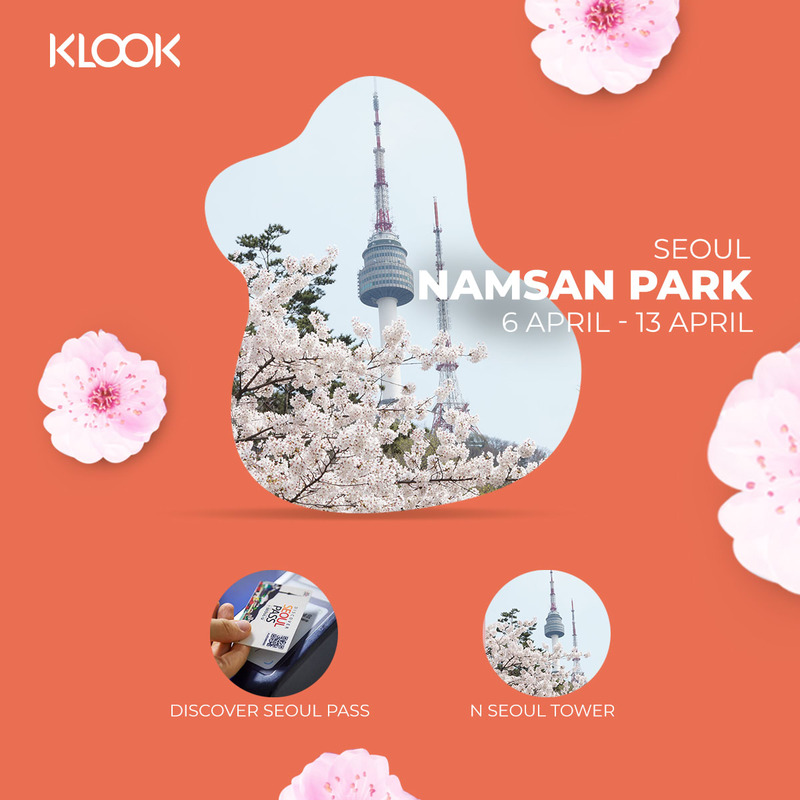 With open-dated tickets from Klook, you can plan your visit to N Seoul Tower easily around the full bloom for the best viewing experience. Easily one of the top iconic sights in Seoul, the Gyeongbukgung Palace is also great for cherry blossom viewing. Wander around the garden in the palace grounds and take in the surrounding views. Did you know that you can enter for free if you’re dressed in traditional hanbok? 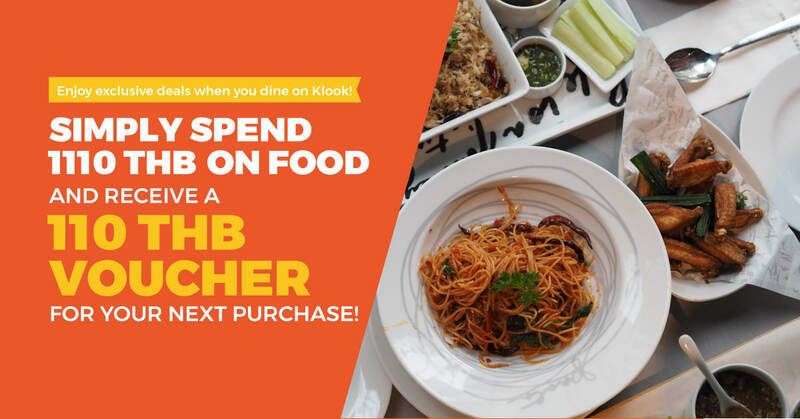 So, make sure to book your hanbok rental on Klook! 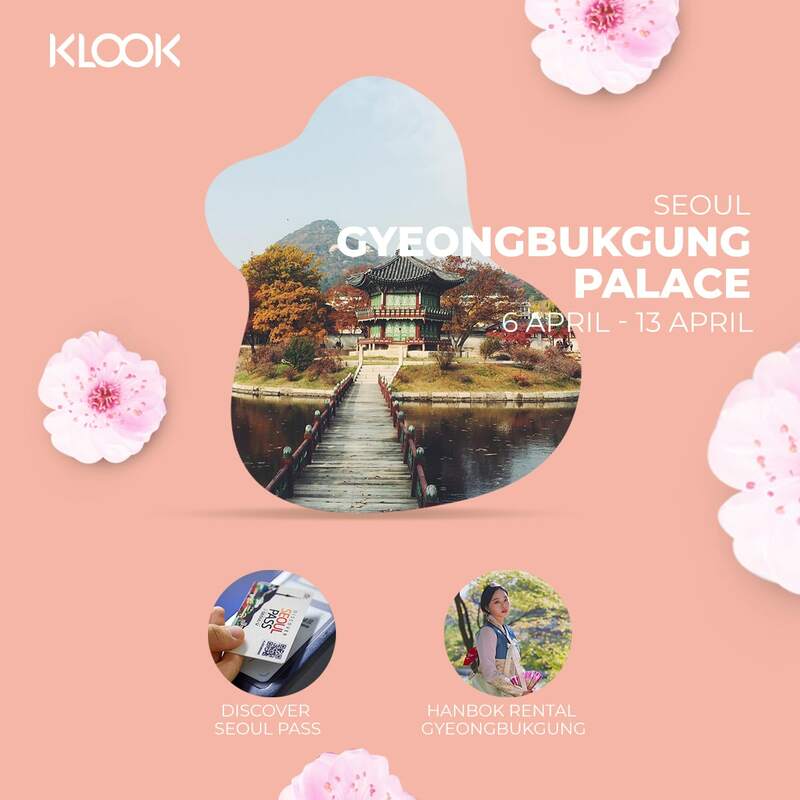 With free entry to the palace, dressed in hanbok, and cherry blossoms in full bloom, that’s how you score the Instagram jackpot! 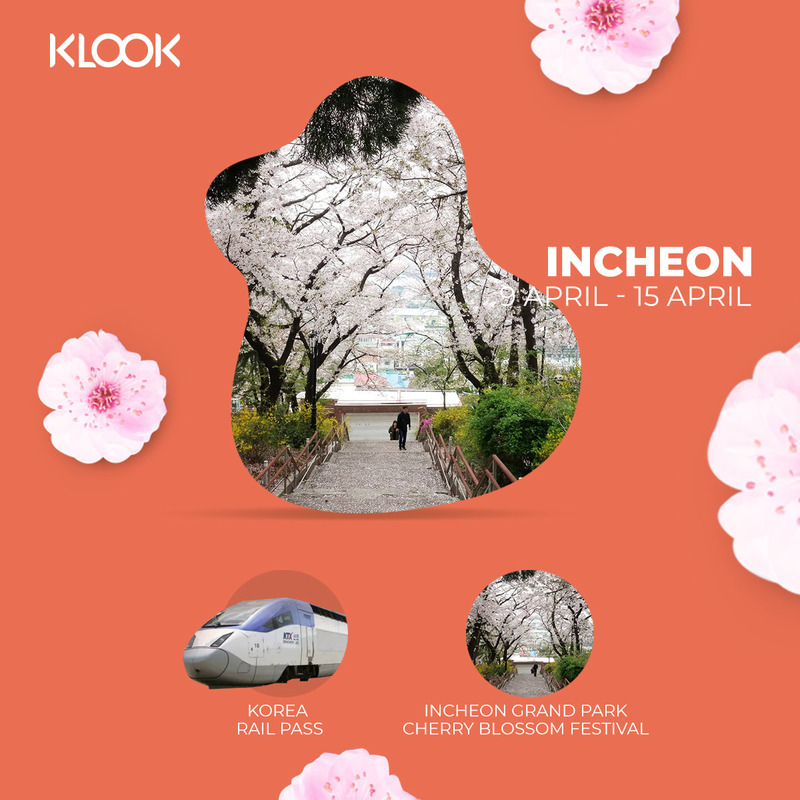 Klook pro-tip: There are also a few more palaces around Seoul that are beautiful during cherry blossom season. 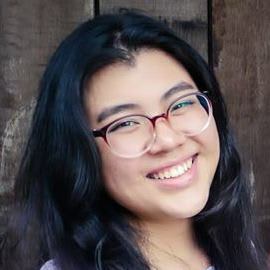 They include Changdeokgung Palace, Deoksugung Palace, Unhyeongung Palace and Changgyeonggung Palace. Nearest Station: Gyeongbokgung Station Exit 5 on Line 3. Anguk Station Exit 1 on Line 3. 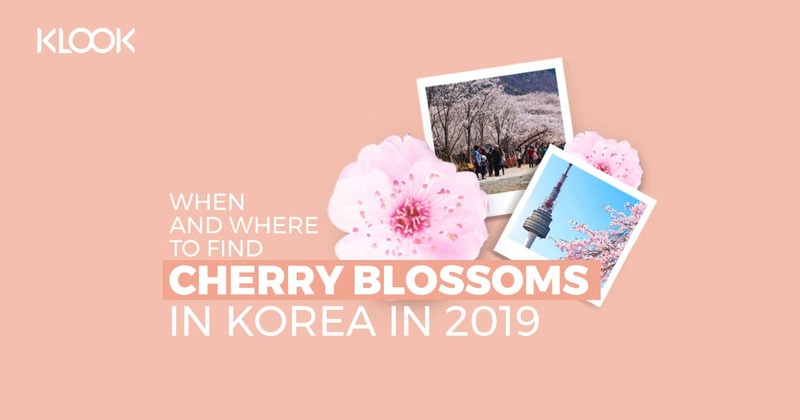 For the best-curated sakura experience in Seoul, you can Klook a cherry blossoms chase tour, which will take you to all the best viewing spots based on the forecast and your date of visit! 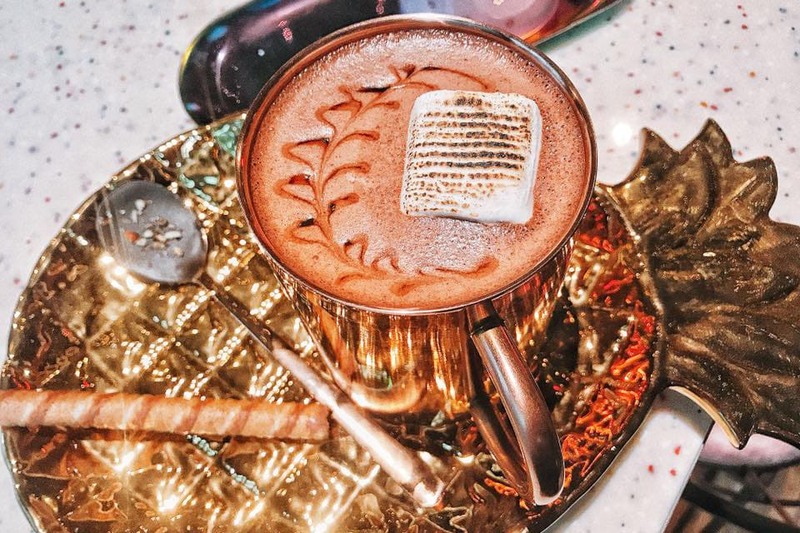 What’s in Incheon besides the major international airport? 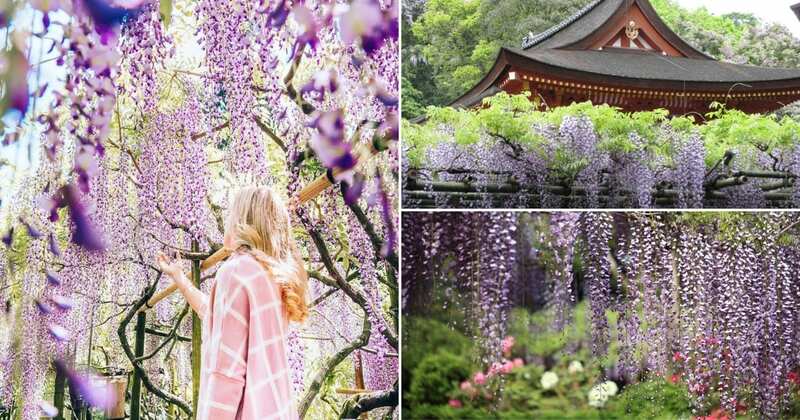 Well, you’ll be pleased to find that it’s home to some of the most dreamy cherry blossoms viewing spots. 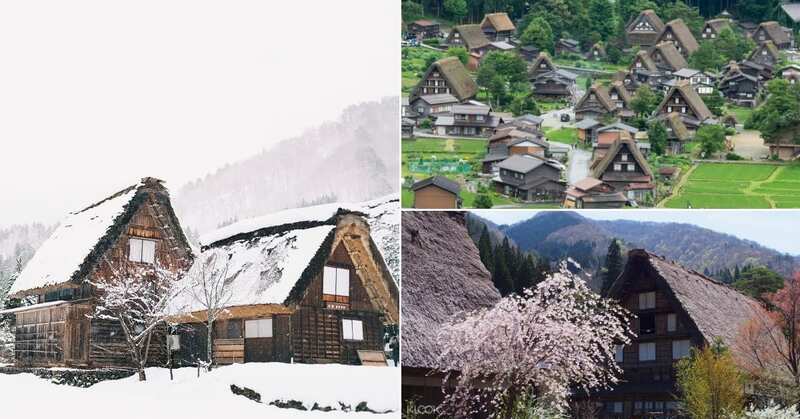 So, even if you have a short time during transit, you can visit these nearby spots in Incheon to get your sakura fix. One of the must-visit spots in Incheon is Jayu Park, where you can see puffs of pink booms from afar. It’s a short walk from the Songwol-dong Fairy Tale Village that’s perfect for a stroll. 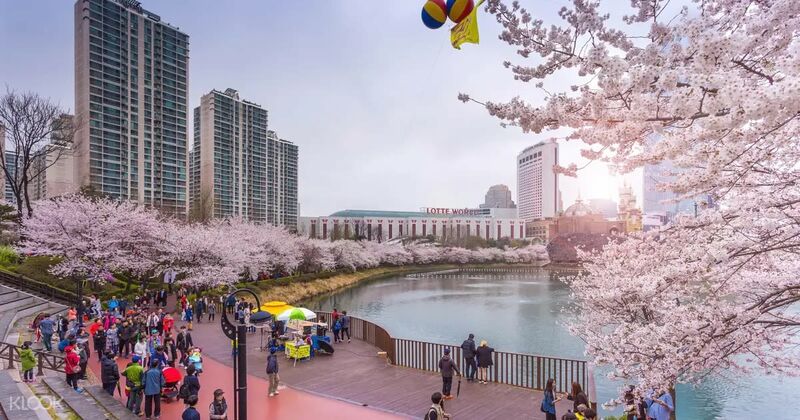 Besides that, the Incheon Grand Park Cherry Blossom Festival is also not to be missed, where you can find the park dotted with sakura trees and locals having a picnic and cycling around the area. A popular day trip from Seoul, you can’t deny the charm of Nami Island. 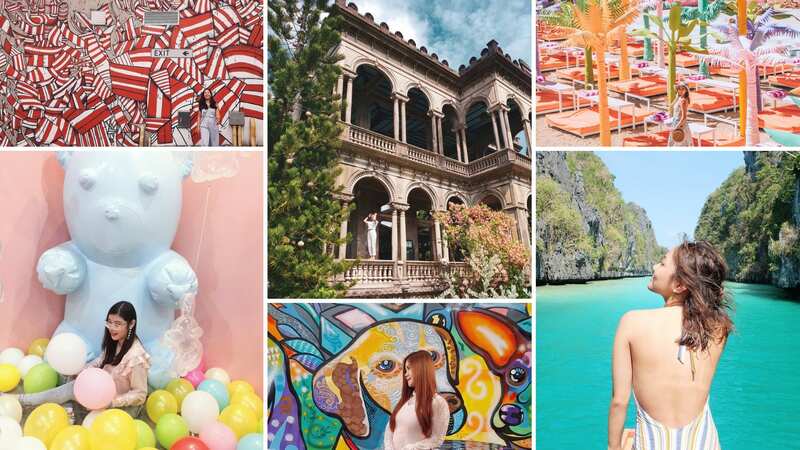 With lush nature surrounding this picturesque island, it’s no wonder it has become a hotspot after being featured in a Korean Drama. 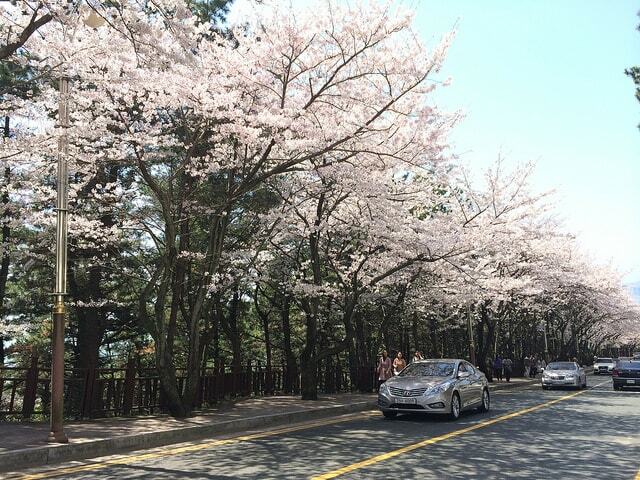 Beautiful all year round, watch as Nami Island turns into a pink paradise of sakura. It’s been said that you can get the best photos along the Cherry Tree Lane in front of the Water Stages Swimming Pool. 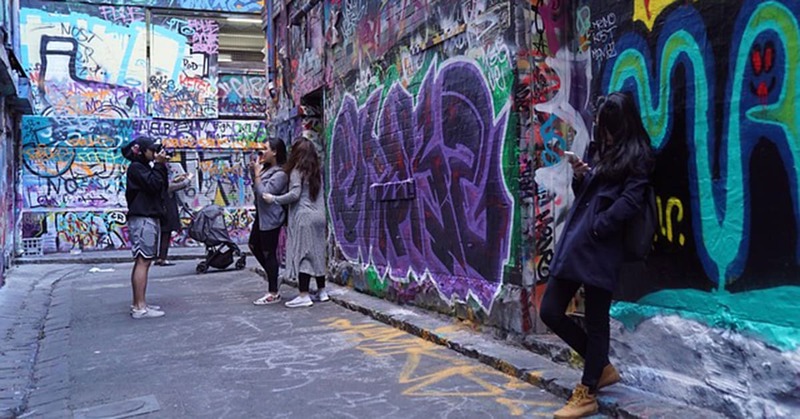 Make sure to keep those batteries charged because you’ll be taking plenty of photos! 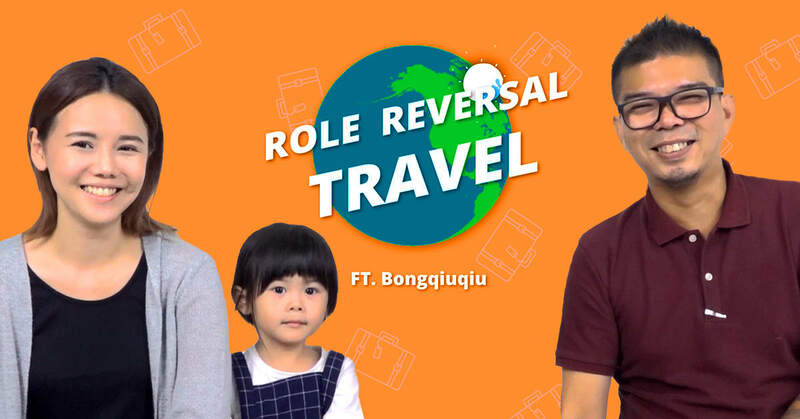 How to get there: The most hassle-free way is to book a return transfer with Klook. 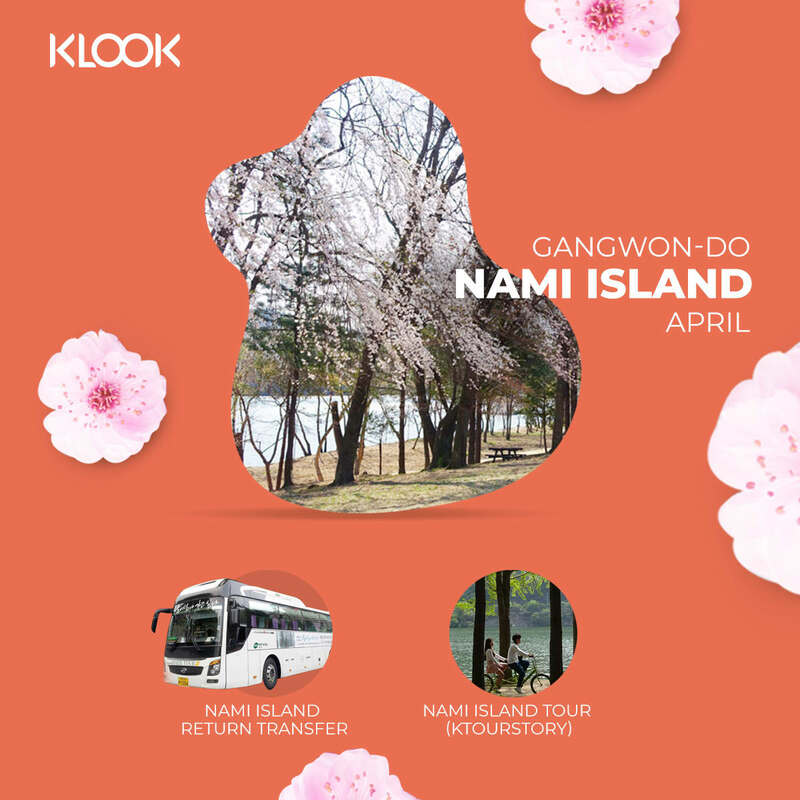 Alternatively, you can also join a Nami Island tour which includes a visit to Petite France, Garden of Morning Calm, and more. 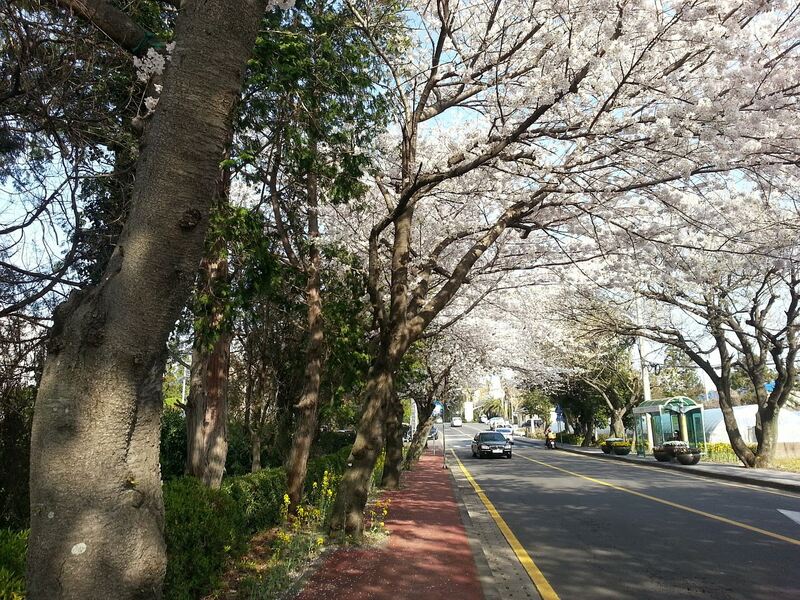 Away from the bustling city, Jeju Island is home to the elusive King Cherry Trees. One of the most distinct and rare species of cherry blossoms, it’s an absolute treat being able to witness them in person. 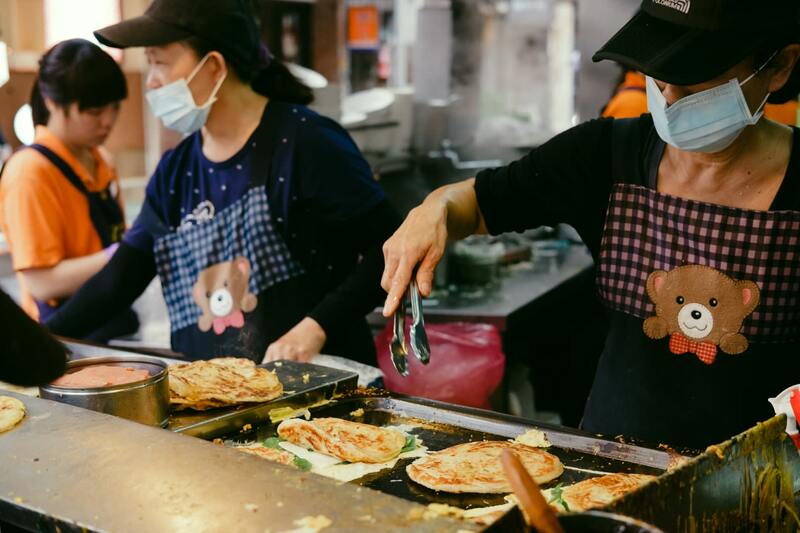 While they can be found all over the island, a couple of the prime viewing spots in Jeju is at downtown Seogwipo and the Jeju Sports Complex. These lovely blooms only last for 2-3 days, so you gotta keep your eyes peeled to the forecasts as the date approaches! If you miss out on the full bloom, however, you can still enjoy the breathtaking views surrounding Jeju Island. Around the time of mid-April, you can also catch the yellow canola flowers! When it comes to cherry blossom festivals in South Korea, the Jinhae Gunhangje Festival pops up in mind. 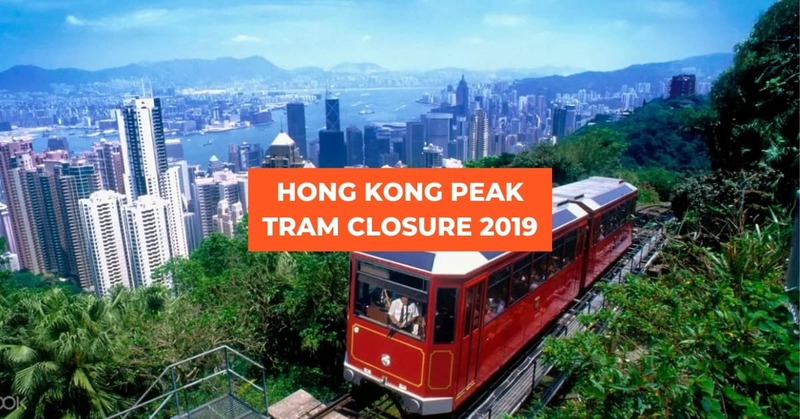 One of the biggest in the country, many visitors from across the world come to this otherwise sleepy town for the stunning view of pastel pink hues of cherry blooms. 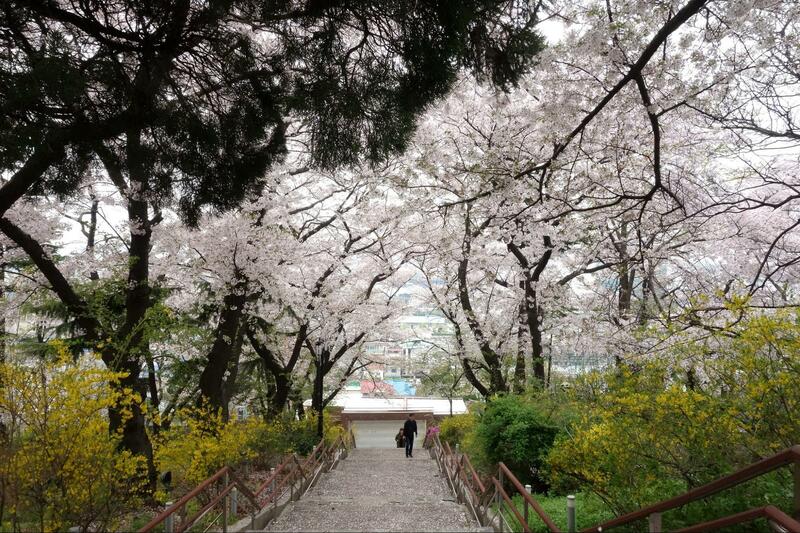 The top spots for cherry blossom viewing are at the Yeojwacheon Stream and Gyeonghwa Station. 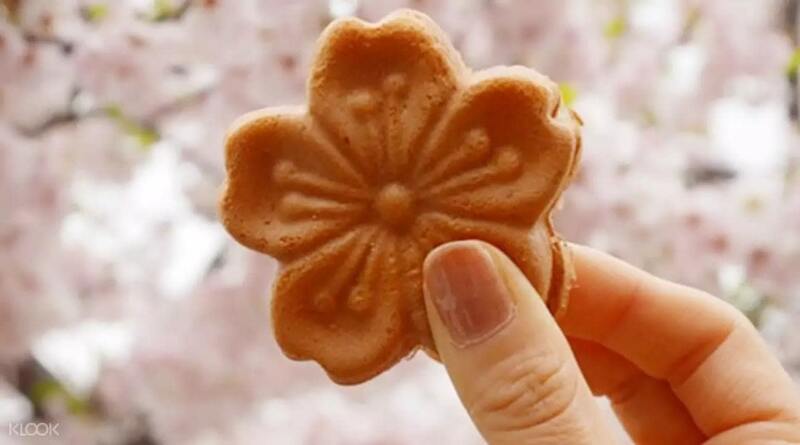 Aside from the view, you have to also try out the sweet treat, Cherry Blossom Cake, that is only available during the springtime. How to get there: Join a Jinhae Gunhangje Festival day tour from Seoul or from the nearby Busan. 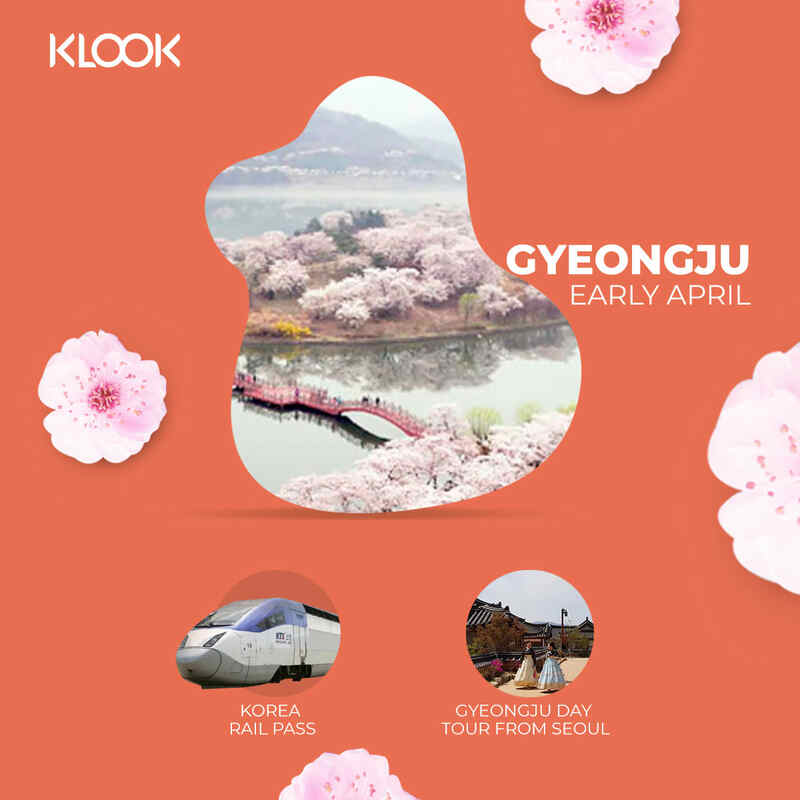 If you’re planning your own trip, remember to get your Korea Rail Pass from Klook. 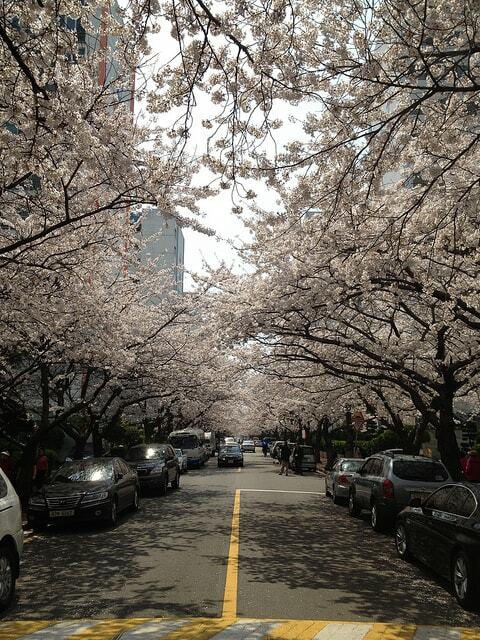 Namcheon-dong in Busan, or more famously known as the Cherry Blossom Road, is a sight to behold! 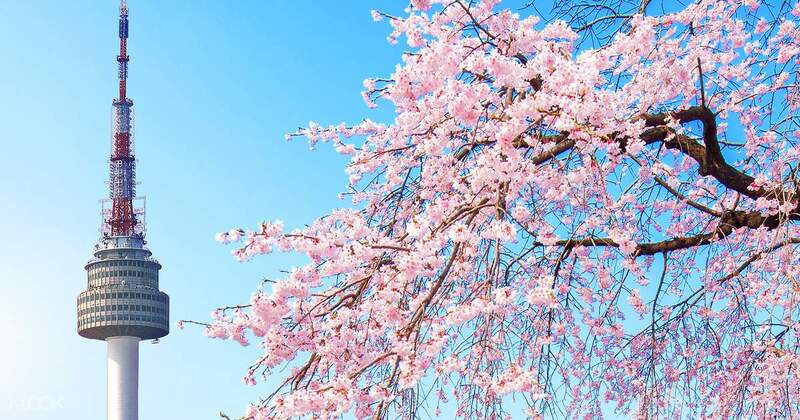 With densely packed cherry trees lining up on either side of the road in Samik Beach town, it feels like you’re travelling the gates of sakura heavan. 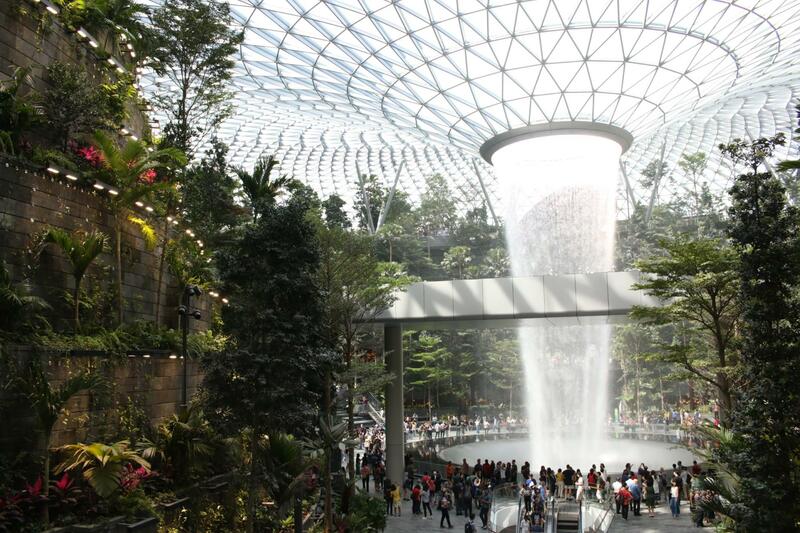 It’s also been said that some of the trees are even more than 30 years old! A famous spot for locals and tourist to catch these pink blooms, it’s also located nearby other popular destination like the Gwanggali Beach. 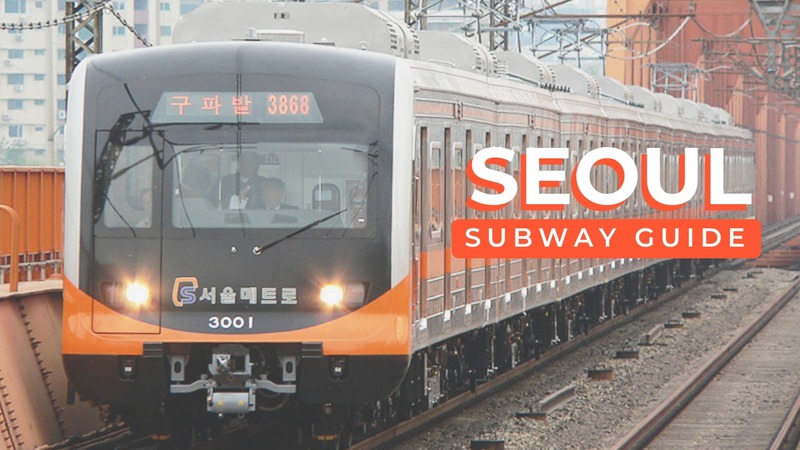 How to get there: From Geumnyeonsangan subway station (exit 5), it’s a 10-minute walk or short taxi ride. 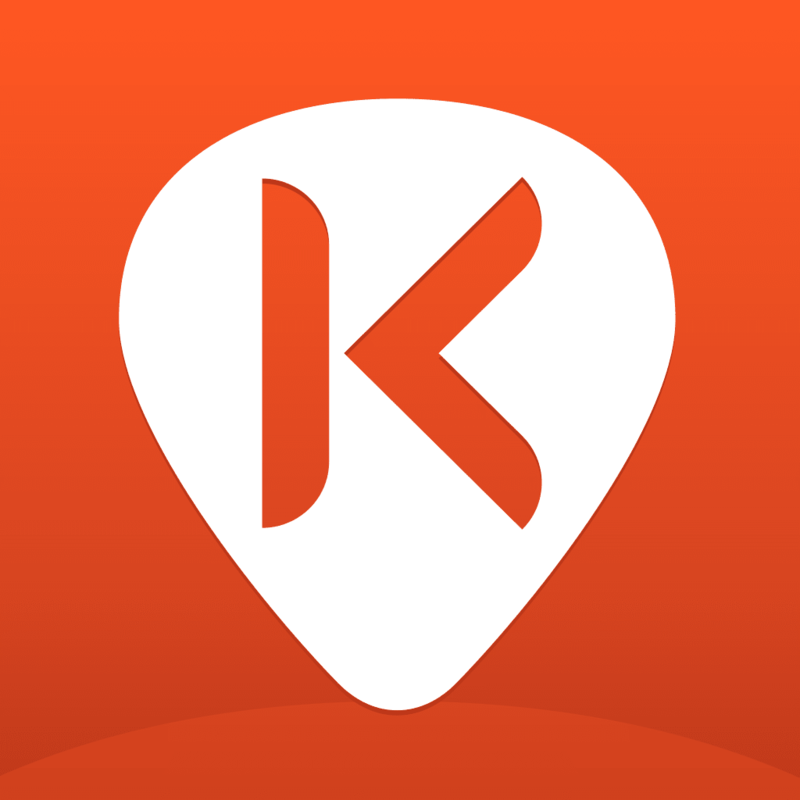 If you’re travelling to Busan from Seoul, make sure to get your KR Pass from Klook. 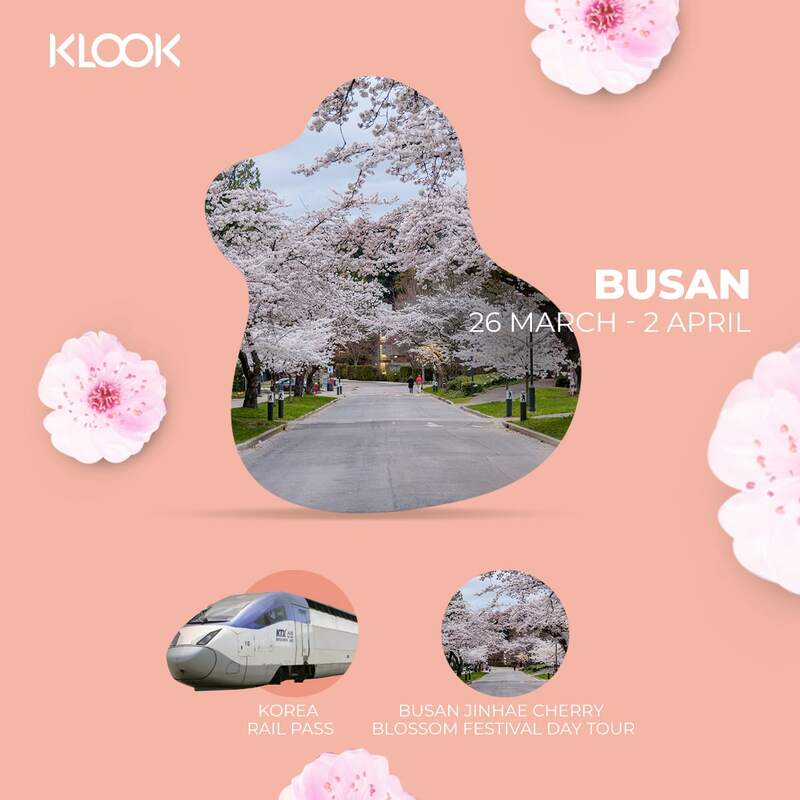 Klook pro-tip: There are other noteworthy spots to watch cherry blossom in Busan which includes Dalmaji-gil Road in Haeundae, Igidae Park, Hwangnyeongsan Ring Road, and Oncheonchon Stream Park. 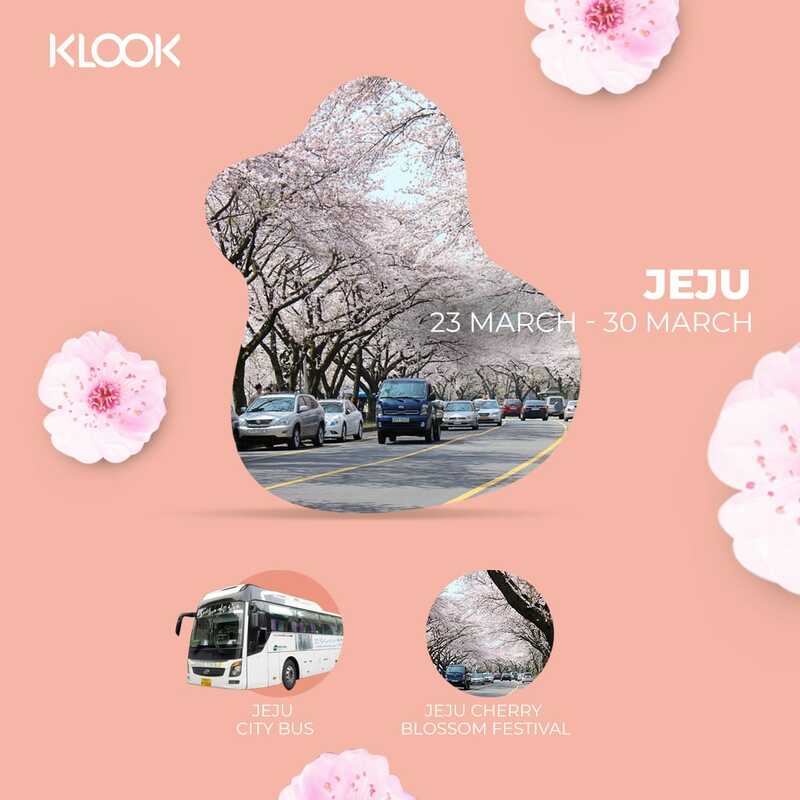 Taking your cherry blossom chase on a more literal level, the Gyeongju Cherry Marathon is one you wouldn’t mind to stop and smell the sakuras. 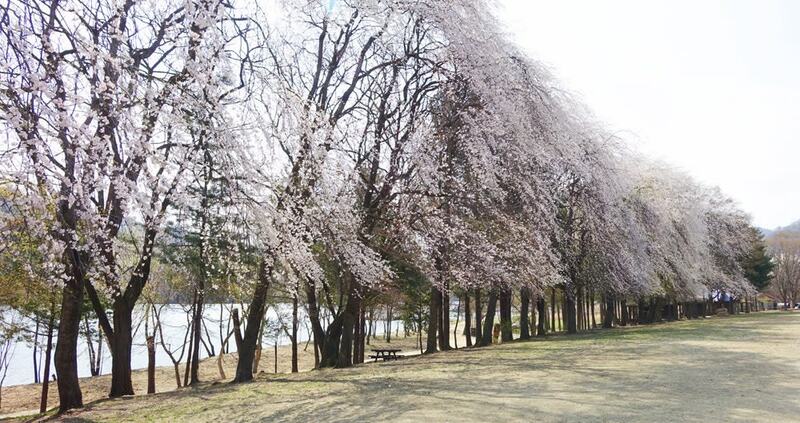 Run past along cherry-lined roads as well as the beautiful Bomunho Lake, one of Gyeongju’s most scenic spots. 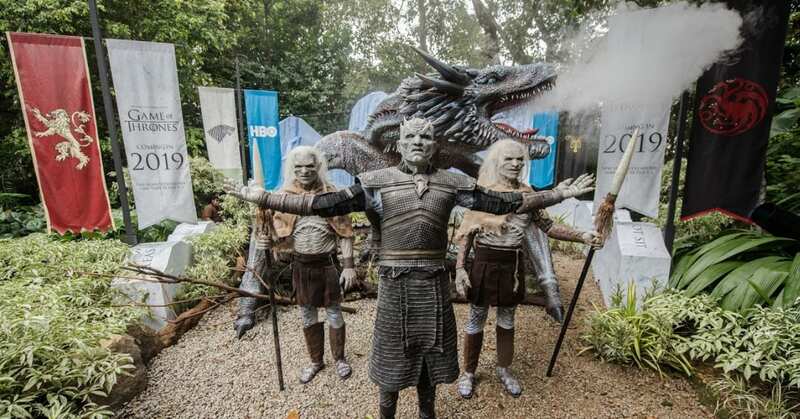 This is one marathon you wouldn’t mind getting burning legs and screaming muscles for. We wouldn’t blame you or any other runners either for slowing down, just to admire the surrounding views. 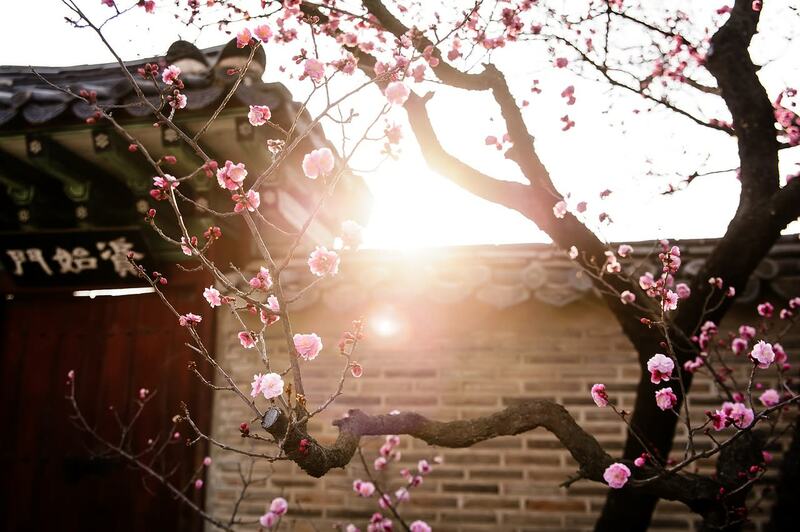 If you’re not a fan of running, you can go on a less literal cherry blossom chase with a Gyeongju day tour from Seoul. 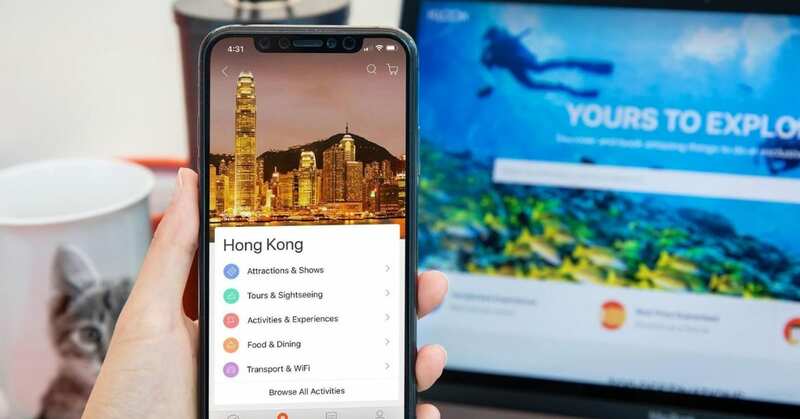 Explore the city’s most famous historical sites such as Donggung Palace, Wolji Pond, and Bulguksa Temple. 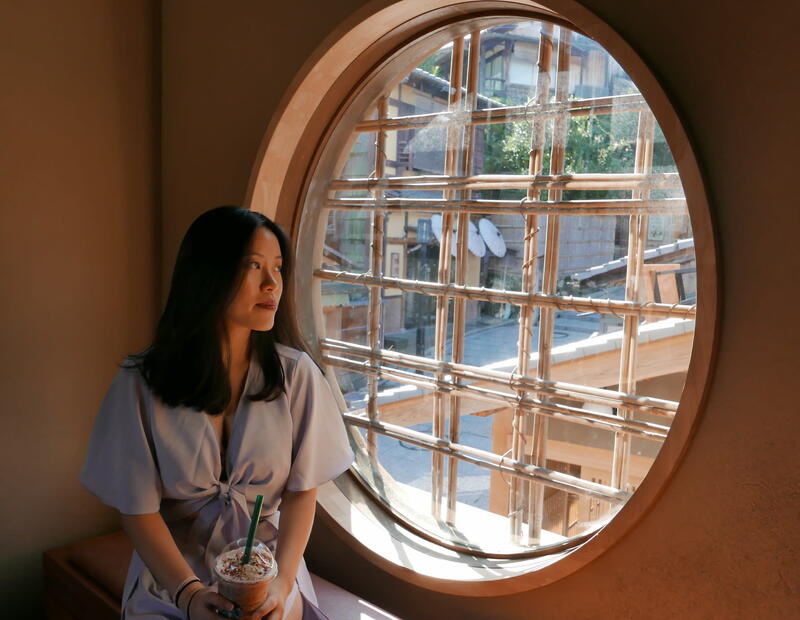 You can also try on traditional hanbok and walk through the ancient roads of Gyochon Hanok Village! One of the more interesting spots to catch these sakura blooms is at the Gwangju Bamboo Forest, also known as Juknokwon Bamboo Forest. Witness the bursts of pastel pink and white petals peek out amongst the towering bamboo trees. 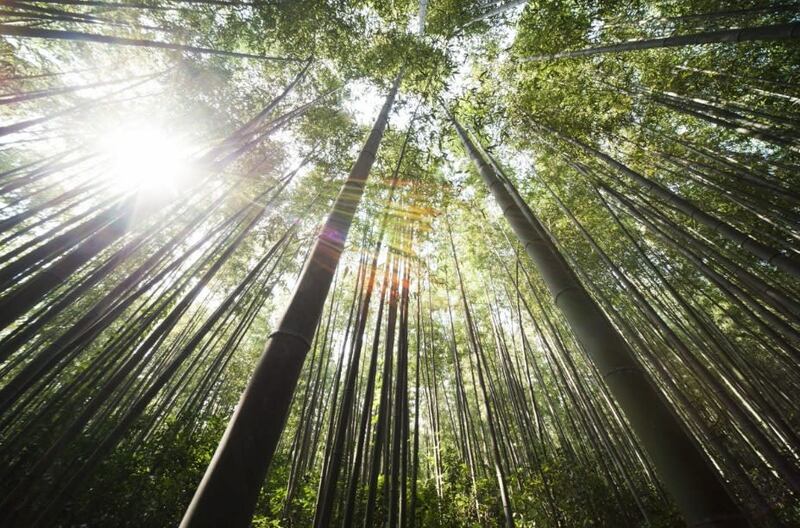 Reminiscent of the famous Arashiyama forest in Japan, take a trip to this special bamboo forest for a treat of an unforgettable sight. As you stroll along the peaceful forest, make sure to take a moment to soak in the view and bask in the cooling spring weather. How to get there: A few hours from Seoul by train, the best way to get there is by the KTX which you can take using a Korea Rail Pass. 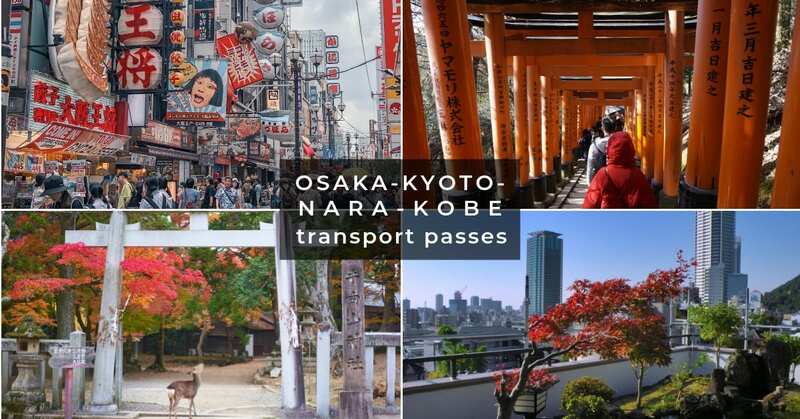 Now that you’ve got your sakura viewing spots all covered, you’ll be needing these essentials to complete your trip. The 4G WiFi device will come in handy for all your Instagram moments and also for navigating the streets of Korea. 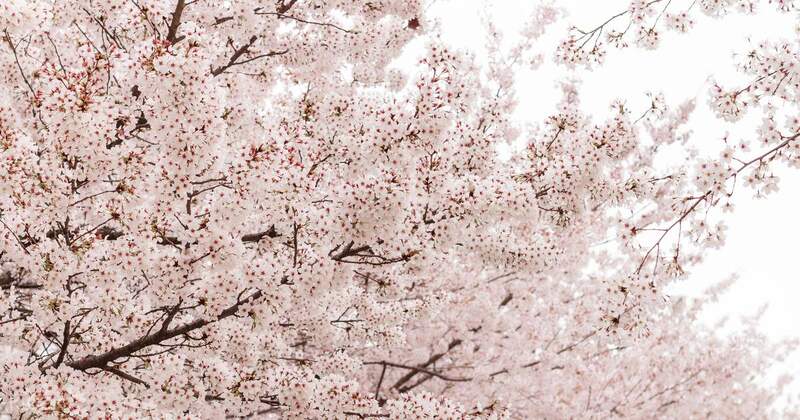 You’ll also be needing a Korea Railplus transport card to get to those sakura pink spots!